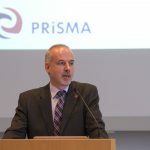 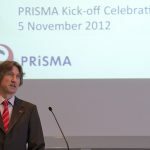 Johannes Gutenberg University Mainz (JGU) inaugurated its "Precision Physics, Fundamental Interactions and Structure of Matter" (PRISMA) Cluster of Excellence. 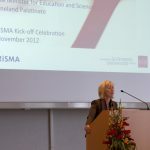 About 250 scientists have now officially begun their work in the new research association, which was approved in the most recent phase of the German Excellence Initiative by the German federal and state governments. 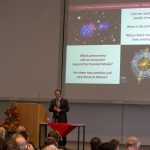 Over the next five years, the cluster will be funded with about EUR 35 million from the German government, the state of Rhineland-Palatinate, and Johannes Gutenberg University Mainz for top-level research into particle and hadron physics. 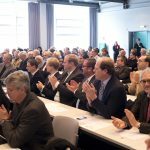 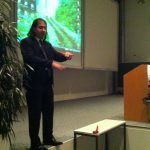 Mainz has thus established itself as the center for particle and hadron physics in Germany and the world.